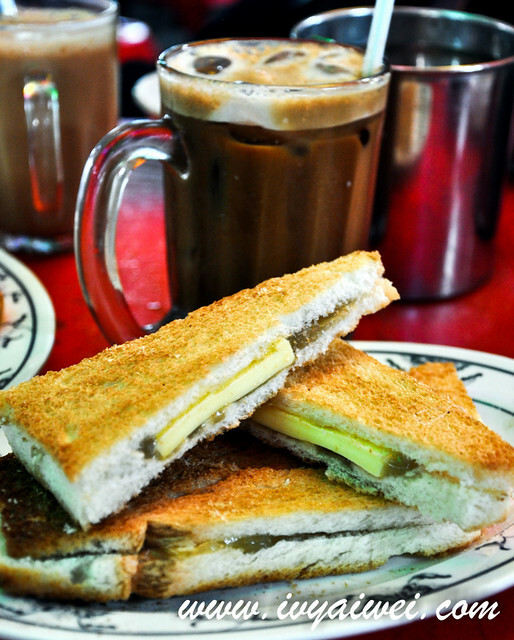 When it comes to local breakfast place, here is a place you can head over! 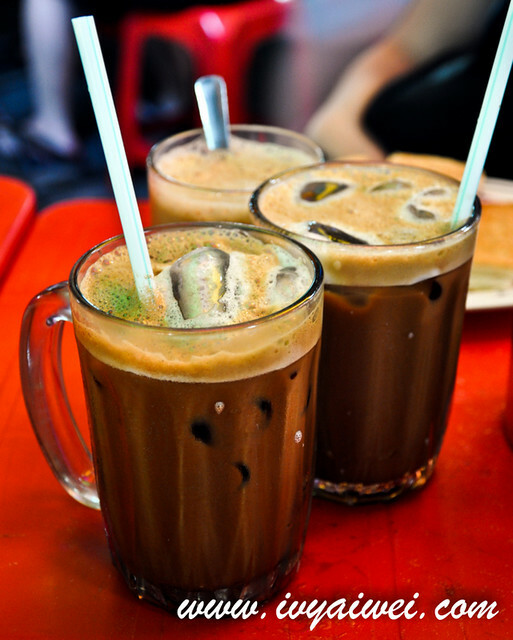 We have heard so much on Ah Weng Koh Hainanese Coffee from our BFFs and guess it’s time for us to take a visit down KL early in the morning for that. 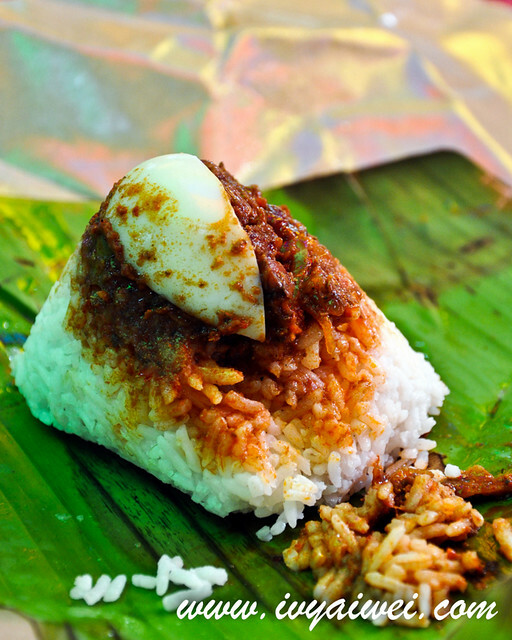 Imbi Wet Market, located just right in KL, somewhere near Bukit Bintang, has got all the Malaysians’ loves and local delights. 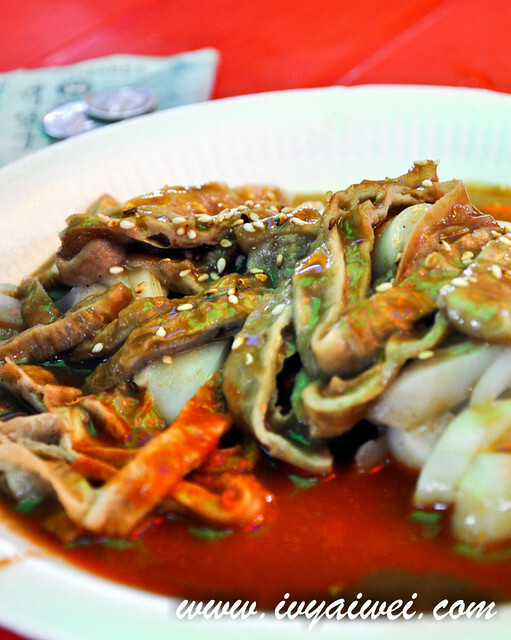 The stall could be really crowded and you might have to share a table with strangers. 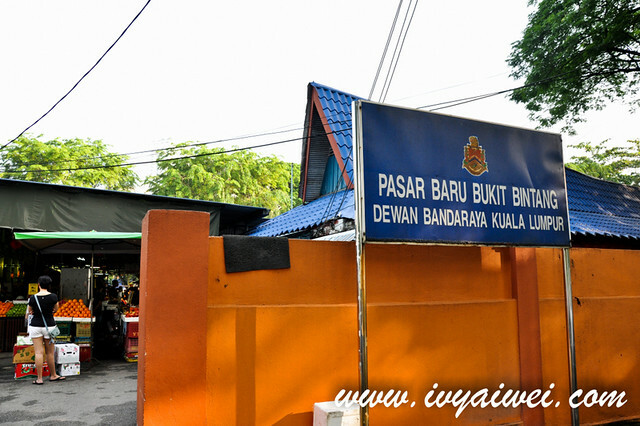 So, come early to grab your breakfast table. 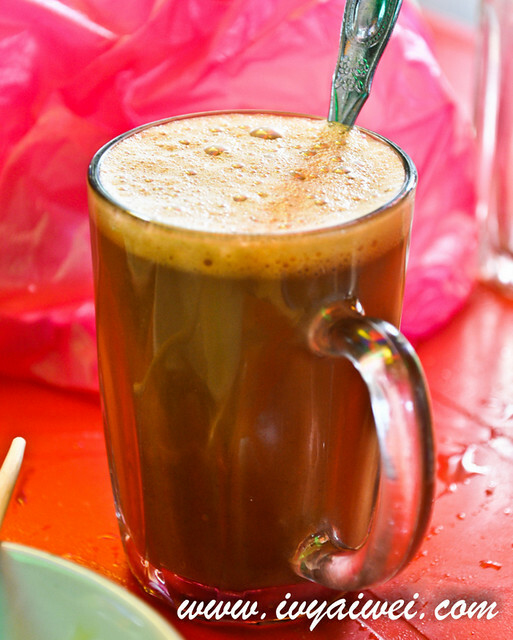 The ‘cham’ of more tea than coffee, topped with frothy foam. Silky smooth! I fancy the hotter version better. 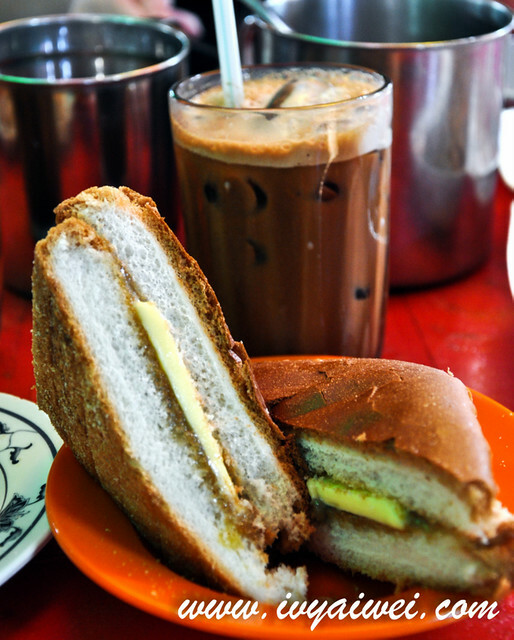 Roti Kahwin, also known as the toasted buns with cold cut of butter and homemade kaya. The perfect match with the coffee/tea. 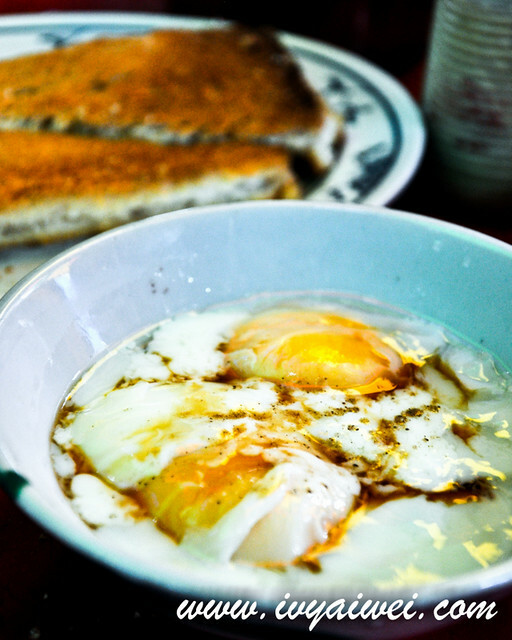 Coffee, toasts and don’t forget to get some half boiled eggs. 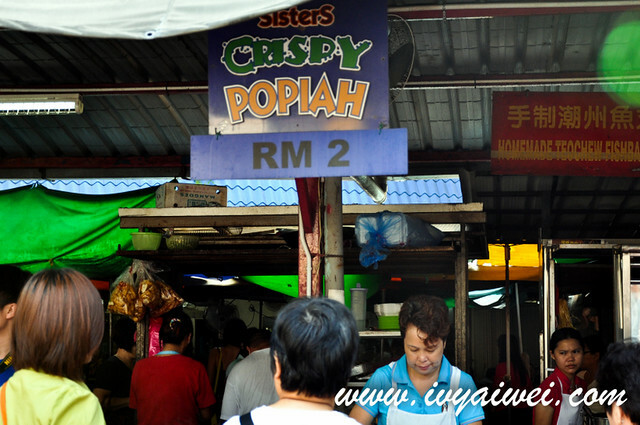 The original sister’s crispy popiah stall. 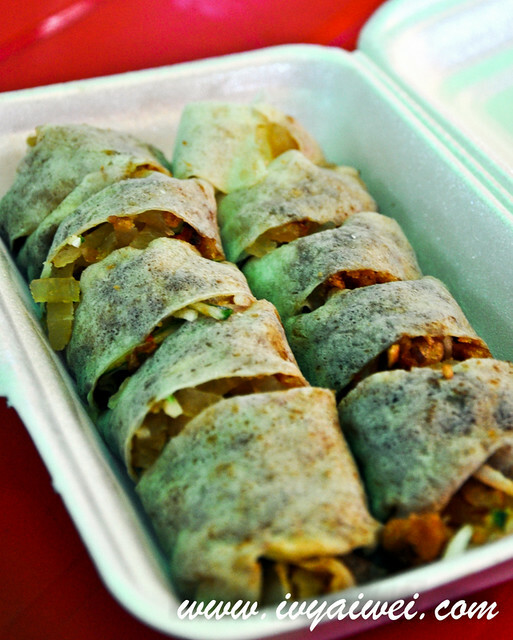 Each rolls comes with shredded turnips, carrots, cucumber, ground peanuts and other condiments. 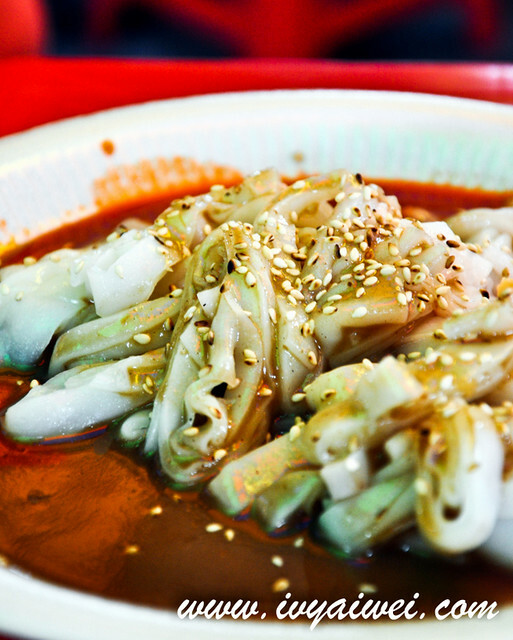 Came with sweet sauce and chilli sauce and sesame sprinkles. 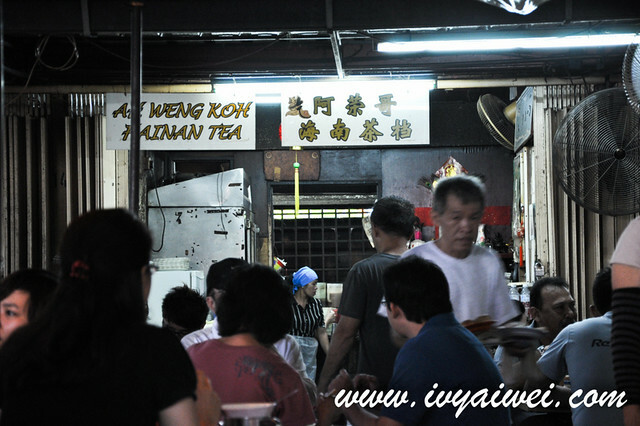 Well, CCF that topped my list is still the one in Taman Connaught, which is now tucked inside Kopitiam 33. 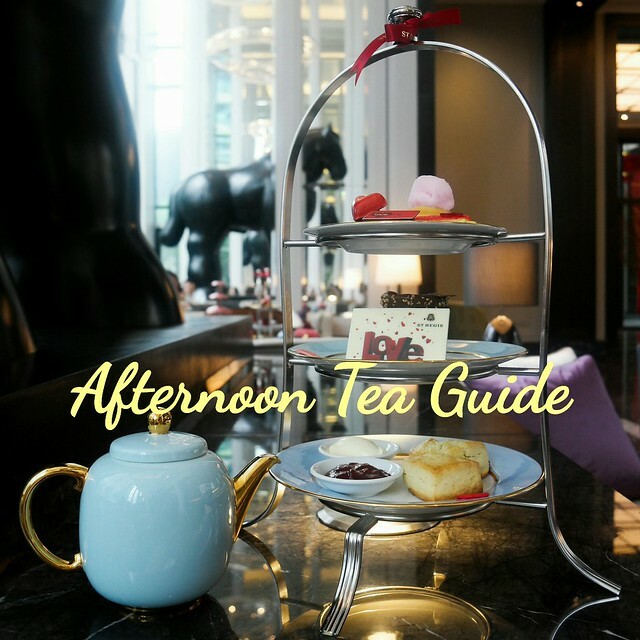 Opens from about 6.30am onwards, until lunch hour.